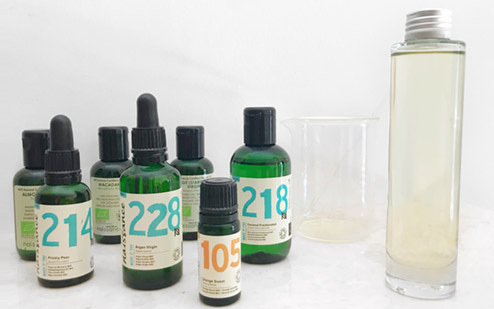 Essential oils are a very important part of our company; we spend a lot of time working hands on with hundreds of different varieties of oils and have become accustomed to a few in particular that warm our cockles during the autumn, so to speak. 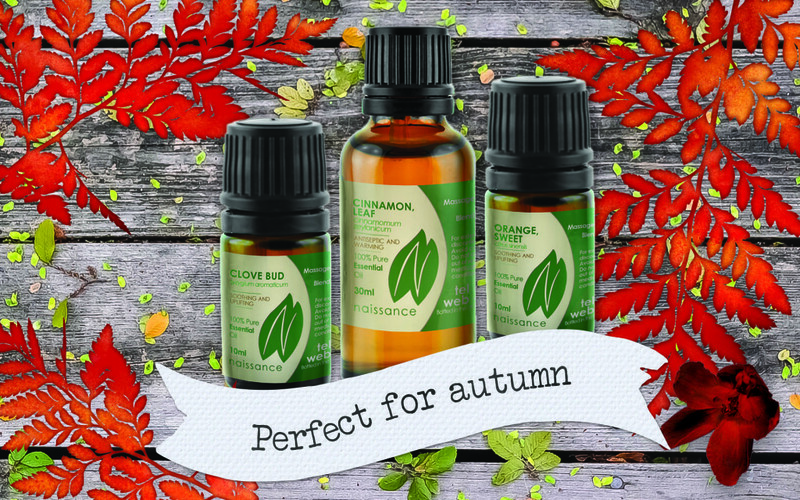 So to give you guys the same warm and fuzzies that we have experienced from working with these captivating scents and aromatherapeutic qualities, we have come up with some autumn recipes, hints and tips. The oil for this little wonder is extracted from the peel of the fruit; it blends very well with spice essential oils and is very helpful to lift those blue feelings we can experience during autumn and winter months. 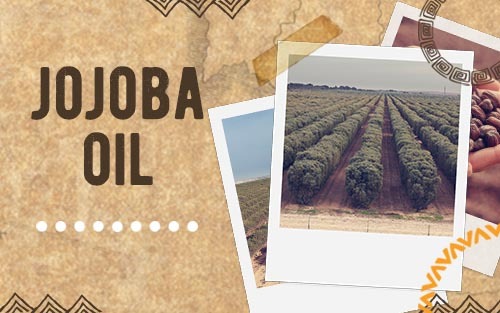 For this reason, it is known as a “happy” oil, which we certainly agree with. We love this warming spicy oil in the autumn and it blends very well with our citrus “happy” oil sweet orange. Cinnamon is a great oil to help stave off any colds or flu that could be lurking at this time of year. It also aids digestion when used as part of an aromatherapy massage, which makes it great for when we have had lots of indulgent food in the run up to the festivities of winter. Another festive citrus favourite of ours is Tangerine oil, which is extracted from the peel of nearly ripe tangerines. 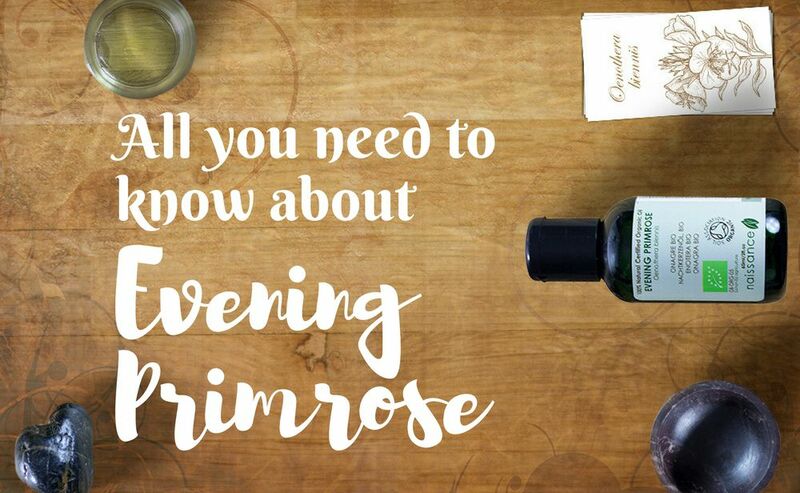 The warming and sweet properties of the oil mean that it also blends very well with spice oils and makes for an excellent pick me up for the whole family. This is one of the safest essential oils you can use (all essential oils should be diluted before application to skin). Clove bud oil comes from the fragrant red flowers and fruits of the clove tree and blends well with other spice and citrus oils. The ancient Egyptians used clove as part of their beauty and fragrances, but this oil is also considered a potent painkiller for toothache and general aches and pains and is also known to prevent colds and flu thanks to its antiseptic properties. 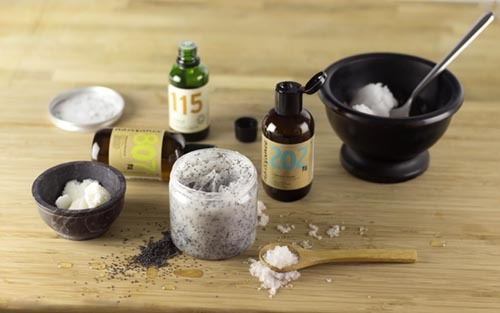 After a cold day, an aromatherapy bath can be the perfect thing to warm you back up. Add 2 drops of clove oil and 4 drops of orange to your bath water, get in the tub, soak and relax until you warm back up. In an oil burner add 3 drops of orange, 3 drops of tangerine, 2 drops of clove and 2 drops of cinnamon leaf oil to the water an leave it fill your room with sweet, citrus and spicy aromas that will also help to fight off cold and flu and keep you feeling toasty and warm. This is really quick and easy, just fill up your Glass spray bottle with your water and add 10 drops of each essential oil to the water. Screw on your lid and give it a good shake and spray away.